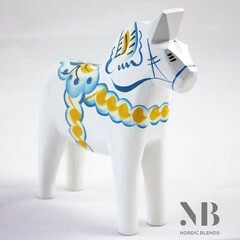 Original Swedish horse in baby blue. 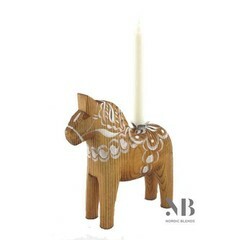 Hand carved and painted in the Dalarna province. 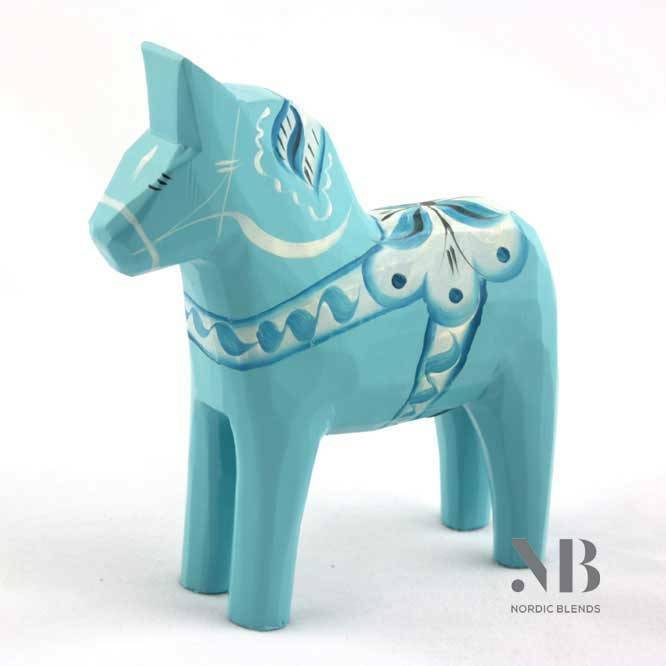 Original baby or children's gift in Swedish style: a Dala horse in baby blue. 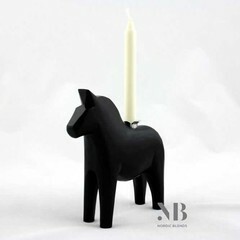 The most famous symbol of Sweden that once started as a children's toy. 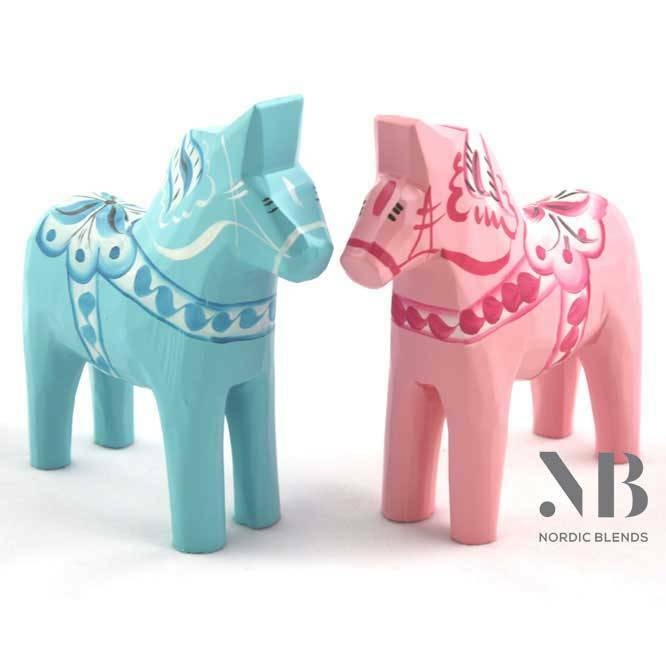 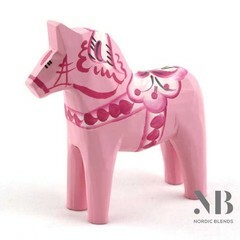 Nordic Blends is the only one in the Netherlands that sells these original handmade horses.